It isn’t a gimmick, but our own Kris Reid has become the coolest guy in SEO which is by no means a joke. 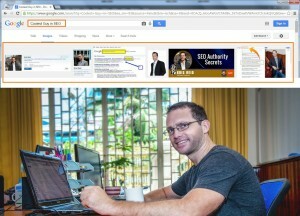 SEO’s coolest guy is on a mission to get ranked to the first page of Google, to be on front page news, to get trending and to get his name boosted to the world. How to be the coolest guy in SEO? Simple: this keyword term will reach the masses in no time. Being the coolest guy and being on the first page of Google is what every website wants but with obscure terms it’s easier now than ever to rank for them. The way this is done is through a series of steps that allow you naturally to be at the top of Google‘s searches which can vary from ensuring your meta data is perfect to getting someone to do it all for you, here’s our brief guide to how it happened. Check. We used this obscure keyword to get to the top of the first page. Around 20-25% of searches are of very specific long tail keywords entered into Google every single day it’s easy to rank said keywords, so long as you have a good amount of content and backlinks to match. Keyword research is a valuable and high return activity in the search marketing field. Check. Showing you know your stuff is only half the battle, with huge websites always wanting to up their game. We have some great testimonials from our clients, such as these testimonials, saying we have performed a fantastic service. Being worthy of this title? To be the coolest guy in SEO is not stretching our imagination. 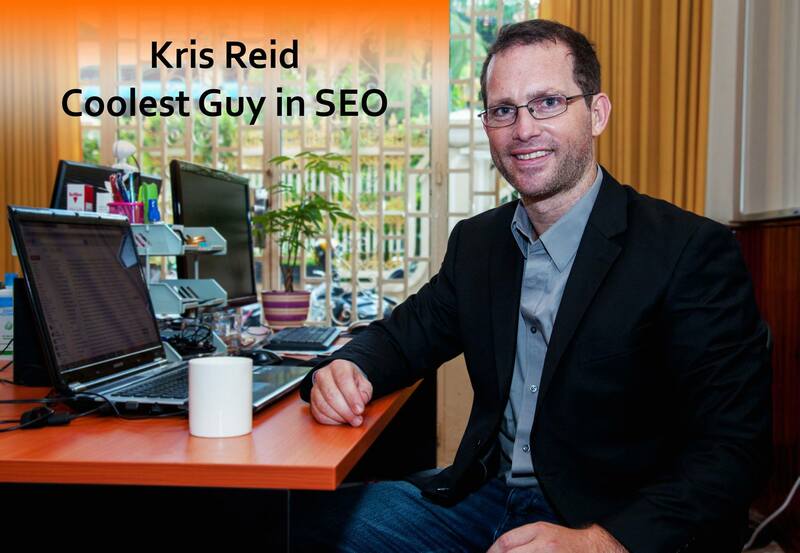 With such a pedigree behind him from working with various clients and being an expert in his field (you can learn more about his work from our latest podcast) Kris is surely worthy of this title! Congratulations on being the coolest guy in SEO! Want to learn more about how you too can be the coolest guy in your area? Head on over to our sign up page and we’ll show you how it’s done. Previous Previous post: Do I Need Open Web Analytics?